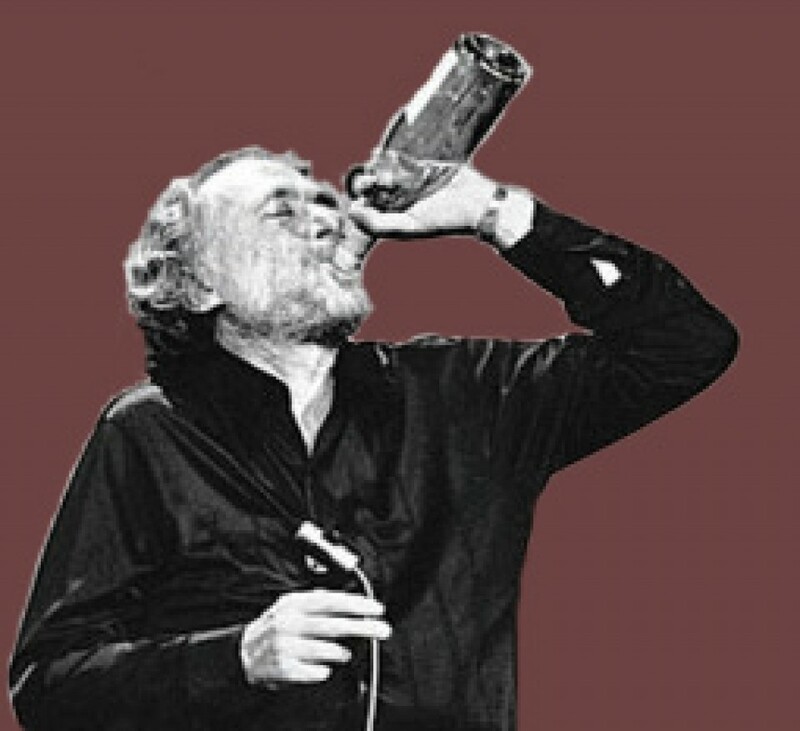 washington red blend wines – Would Bukowski Drink It? Keri Rankin gets all the credit for recommending this wine to me at a recent wine tasting. Stevens Winery is small winery in Washington State and their wines are hard to find. I scored a bottle of the 2010 Yes Blend by chance when the owner dropped off a few bottles for a tasting at Wine World & Spirits in Seattle. The Yes Blend is a find and a wine I plan on enjoying again. Out of the bottle and into the glass…. The color of the wine is ruby red clear to the rim with medium to long legs. The nose of the wine has big berries and cherries with lots of spice: clove, cinnamon and a slight smoking note with a touch of oak. The taste is full of berries and tart bing cherries with a slight anise note, earthy with cassis and slate and minerals. I also notes a medium oakiness. 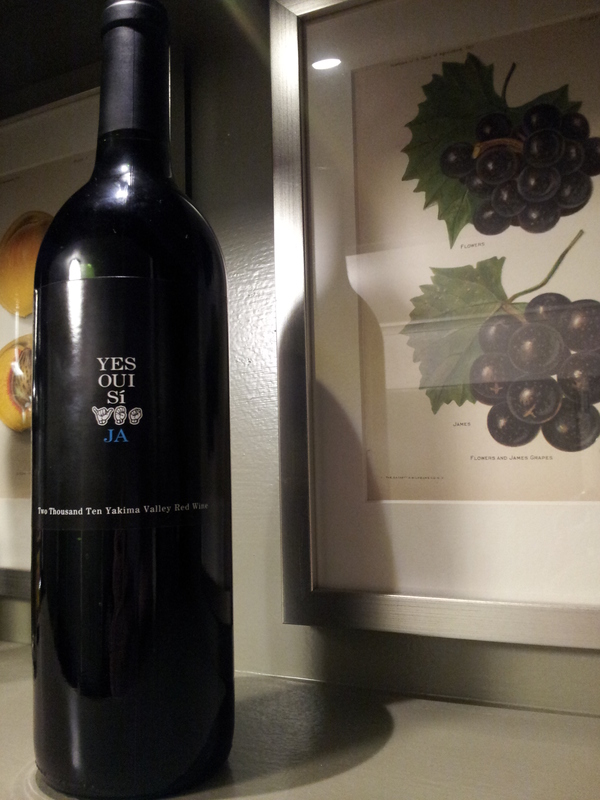 The 2010 Yes Blend is full-bodied and dry with a long finish that lingers. Overall really enjoyable and recommended. Would Bukowski drink it? A wine called Yes? But of course.